The positioner of Hispasat 30W-6 communication satellite with the help of Falcon 9 rocket has lead SpaceX to their 50th launch. 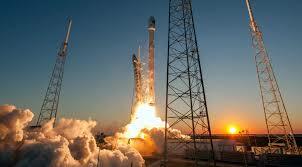 It was launched from the Cape Canaveral in Florida at 1:26 am EDT (5:26 GMT). The size of the satellite is as big as a size of a city bus. 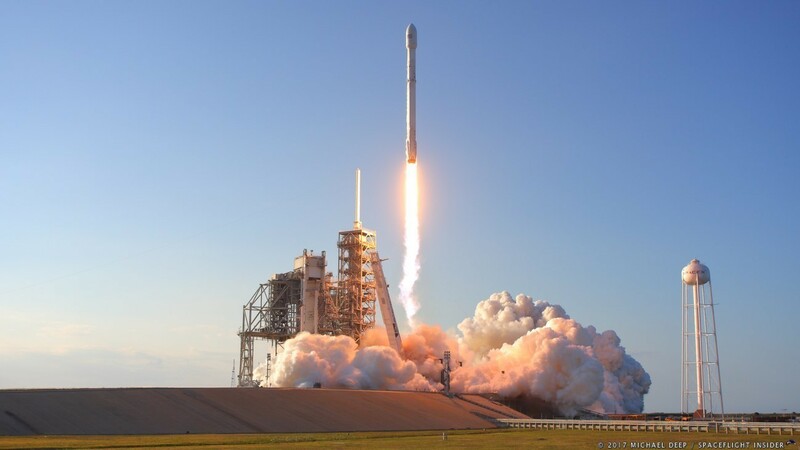 Usually, all space agency use the rocket for once and the payload was never bothered to get collected, but the uniqueness of this launch of Falcon 9 rocket is the payload of Falcon 9 can be reused. The Merlin engines of Falcon 9 that give energy to the first stage of the launch can generate power equivalent to 1.7 million pounds which are enough to power five 747 jet aircraft. The upper section of the rocket is capable of burning to an assigned trajectory after the separation from the rocket. All was going as per plan for SpaceX but due to the bad weather they have to drop the idea of bringing it back in the desired trajectory, so the landing of upper section was aborted and allowed it to fall to the ocean. The Falcon 9 placed the communication satellite in the assigned orbit within 32 minutes from the blast off a rocket from the launch pad. It is a broadcast satellite for Japan’s service provider SKY Perfect. The lifespan of the communication satellite is said to be over 15 years. It will provide services to the parts of Europe, Northwest Africa, and America. The founder of SpaceX, CEO, and designer Elon Musk stated that via twitter that it is just 10 years ago that company cannot even reach the earth orbit but today our company make 50th launch is something that I could not believe.